We are engaged in offering wide range of Pharmaceutical Medicines. Our range include Fluconazoe, Paracetamol Tablets, Clarithromycin, Erythromycin Stearate, Doxycycline Hyclate and Pantroprazole etc. 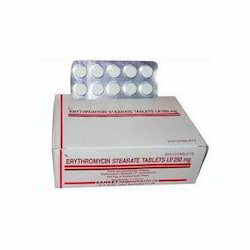 We are among the reputed names in the industry for supplying and trading Erythromycin Stearate. The offered drug is effective in the treatment of bacterial infections including throat ailments and is highly regarded for its quick response. It is formulated from high grade inputs and is sourced from a reliable vendor base. Being a client-centric organization, this drug is offered at cost-effective prices. We are among the distinguished names in the industry for supplying and trading Para Toluene Sulphonyl Chloride. 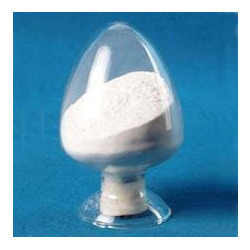 The offered chemical compound is used as an intermediate for formulation of various drugs in the pharmaceutical industry. 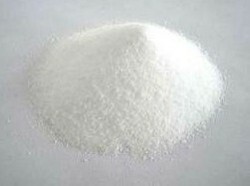 It is precise in terms of composition, has uniform sized particles and stable pH level as well. 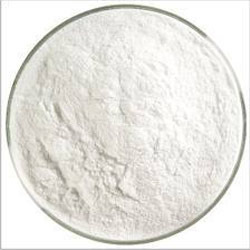 This compound is processed as per stringent parameters of quality control. 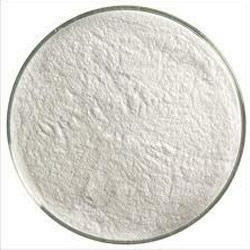 We are among the acclaimed names in the industry for supplying and trading Doxycycline Hyclate to our revered patrons. The offered drug is used for the treatment of bacterial infections and is effective in ceasing the growth of bacteria. It is also known for treating malaria and provides with the desired results within a short period of time. Being precise in terms of composition, it is safe to use. 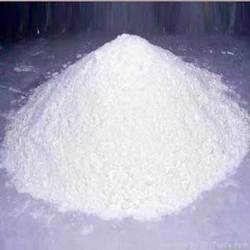 A white or slightly yellowish crystalline powder. It is highly lipophilic in nature and tends to accumulate in skin, nails, and fatty tissues. Salicylic acid is known for its ability to ease aches and pains and reduce fevers. These medicinal properties, particularly fever relief, have been known since ancient times, and it is used as an anti-inflammatory drug. 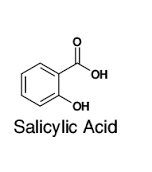 Salicylic acid used as preservative (up to 0.5 %) in cosmetic products. At a level up to 1 % in leave-on hair products and up to 2 % salicylic acid is used in leave-on cosmetics products (face and general creams) for its exfoliating and cleansing properties and in rinse-off products (shower gels, shampoos, hair conditioners, make-up removers). Storage: Dry place in sealed container. We are among the distinguished names in the industry for supplying and exporting Pantoprazole HCL. The offered drug is used for the treatment of ulcer in esophagus caused by gastro esophageal reflux disease. It is effective in performance and is highly appreciated by the medical practitioners. Being precise in terms of composition and having a long shelf life, it is extensively demanded. Looking for Drug Intermediates ?